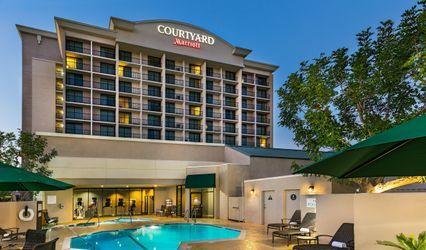 A hotel wedding venue in Monrovia, California, Courtyard by Marriott Monrovia provides couples with the perfect blend of luxury and practicality for their one-of-a-kind, knot-tying affair. 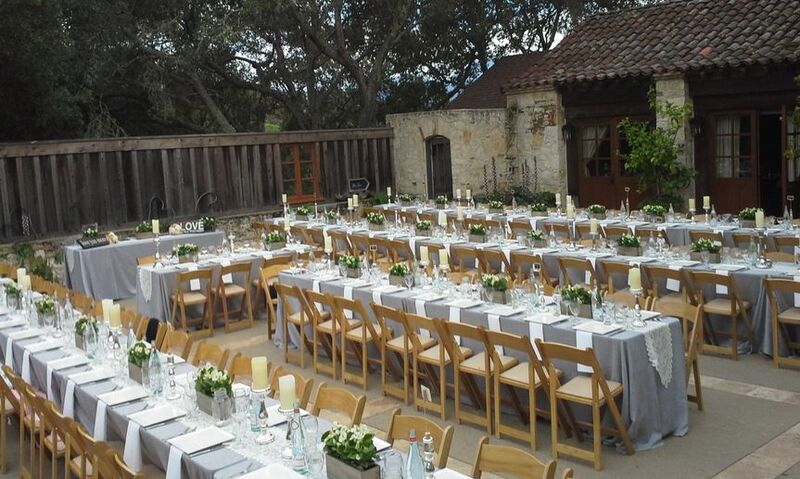 Taking a refreshing approach to ceremonies and receptions, the venue’s personalized attention transforms each celebration of love from special to spectacular. 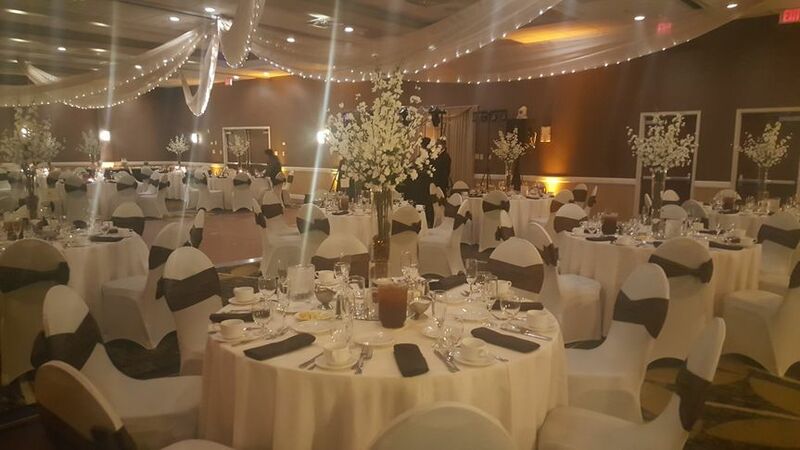 Full-service in nature, Courtyard by Marriott Monrovia provides ready-to-wed couples with everything needed to make their dream wedding a reality! 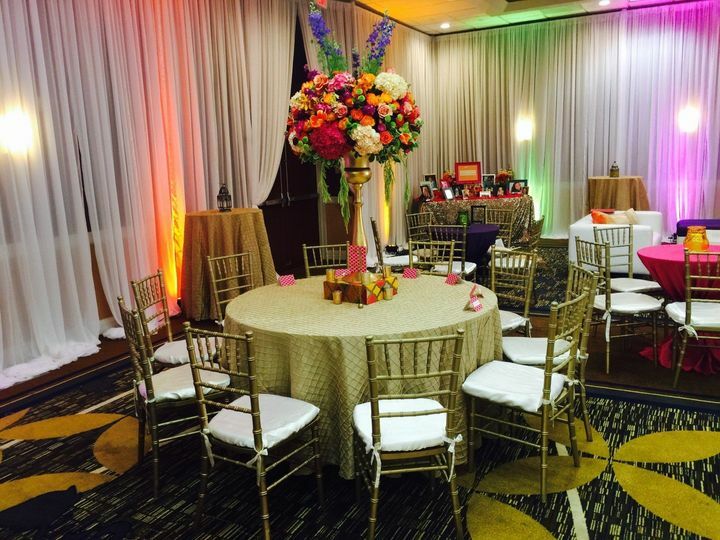 Nestled in the San Gabriel Mountains, Courtyard by Marriott Monrovia boasts 7,800 square feet of flexible event space. 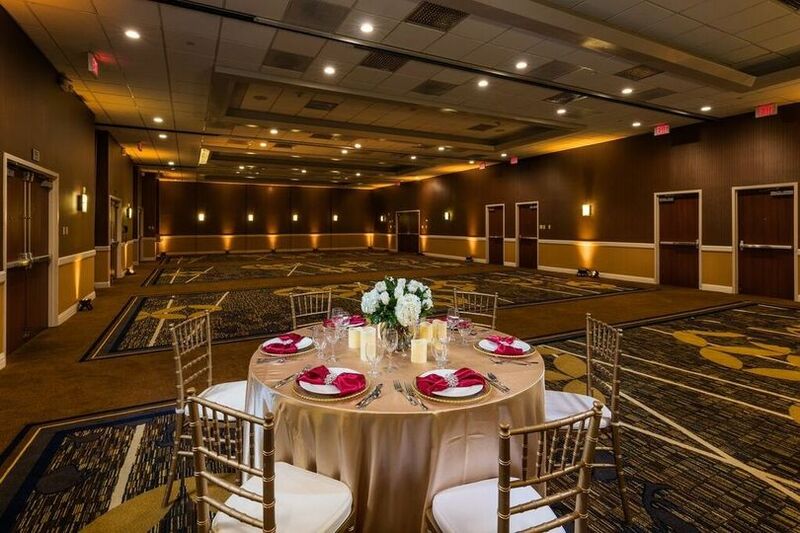 Undeniably spacious, the venue’s Grand Ballroom—with its earth tones and textured walls—provides seating for up to 400 guests. 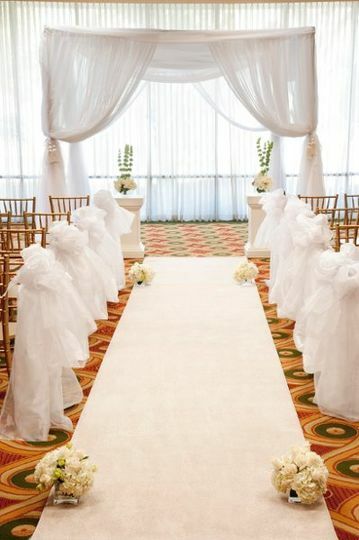 The venue also offers several wedding-related facilities for couples to use in order to enhance their wedding-day celebration. 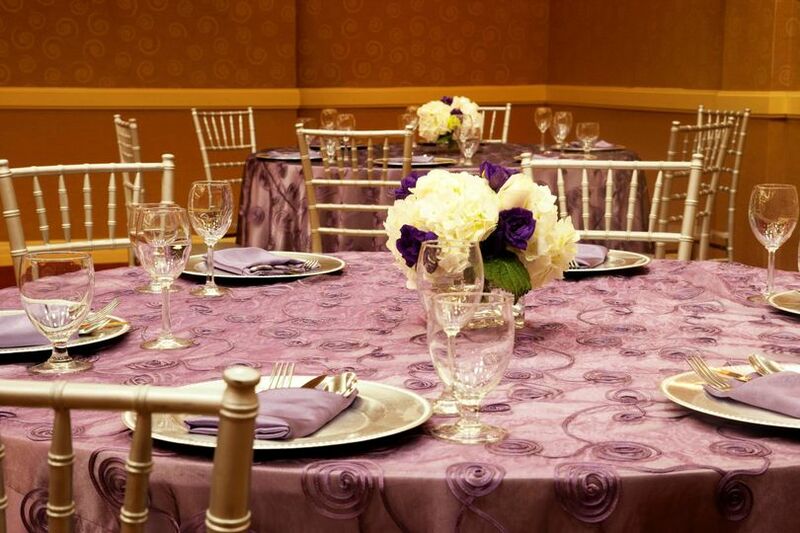 Most notably, the venue features seven well-appointed event rooms, each of which are ideal for bridal showers and engagement parties. 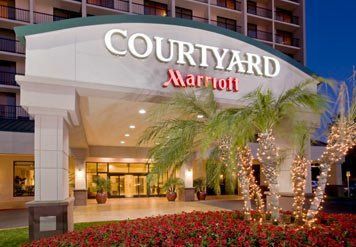 Courtyard by Marriott Monrovia is conveniently located in Monrovia, California. 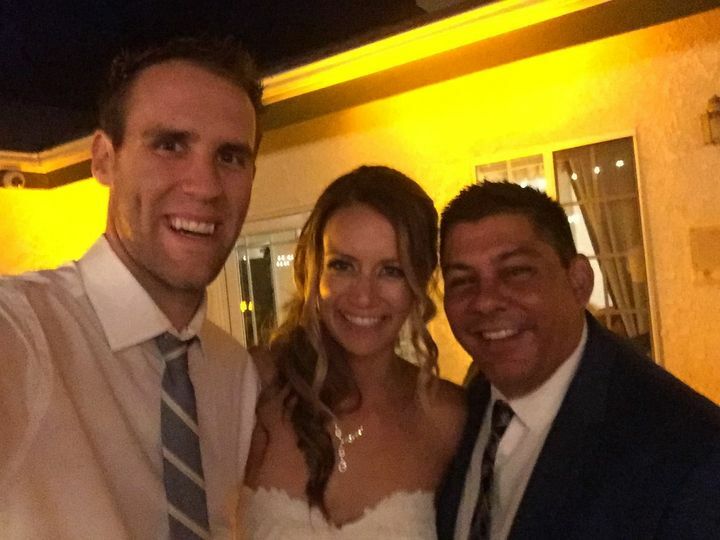 Approximately 25 minutes from Los Angeles, California, the modern venue is less than 25 minutes from a number of popular city attractions, such as Dodger Stadium and the Los Angeles Zoo. Kristina is a diamond to work with. Her professionalism far exceeds what we expected. 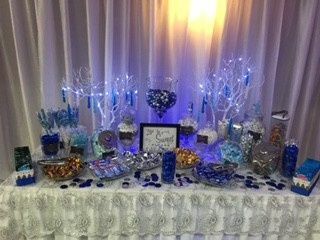 Kristina and the staff contributed to the success of the wedding reception. From the bottom of our hearts thank you so much. 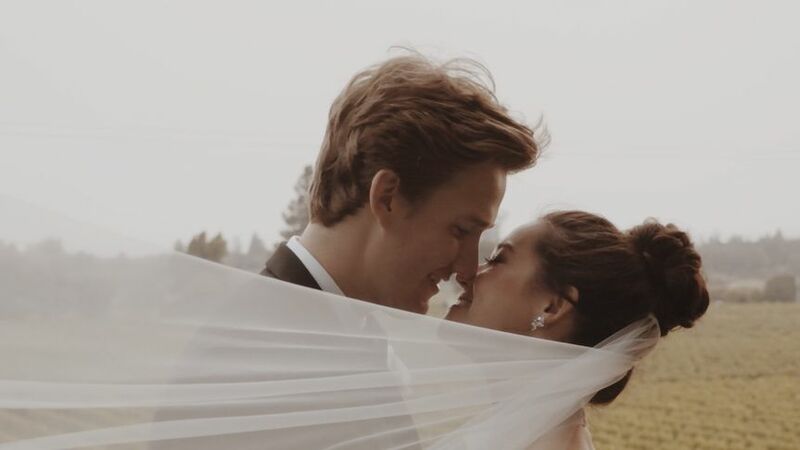 Me and my fiance were very please with Loretta who had guided us through our process in finding the right venue that met our needs and our budget. My husband and I have nothing but the best compliments for the staff and accommodations at the Courtyard Marriott in Monrovia. When we were looking for venues to celebrate our wedding anniversary party, the Courtyard Marriott was welcoming and more than inviting. They were very attentive to our needs and were open to any ideas we had for our celebration. They made sure that our visions for our celebration became a reality. The sales manager Kristina Schulz Anderson was such a great pleasure to work. She was very attentive and highly professional. She had great resources at her fingertips for different type of vendors that were very helpful. All the staff were very welcoming and accommodating. The hotel recently underwent interior renovations and now it has a great boutique style aesthetic. 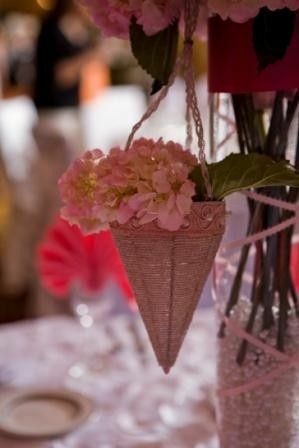 We would highly recommend this venue to any couple looking for a venue to celebrate their wedding or anniversary party. On a personal note, being a gay couple, we are so thankful to the people at the Courtyard Marriott for giving us the same treatment like they would any other couple. We were so comfortable working with them. It made our experience even more special. We give the Courtyard Marriott a solid 5 stars. 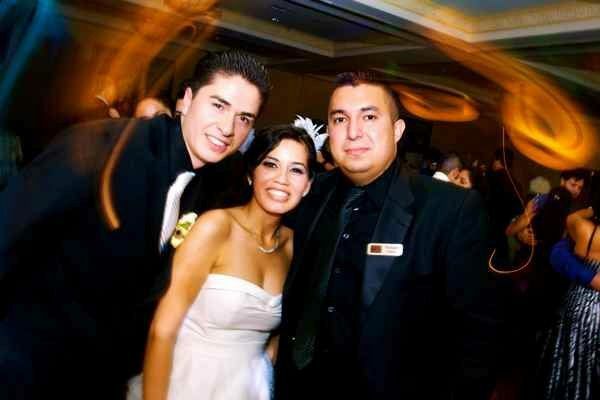 This is a great one stop place to plan your wedding reception. 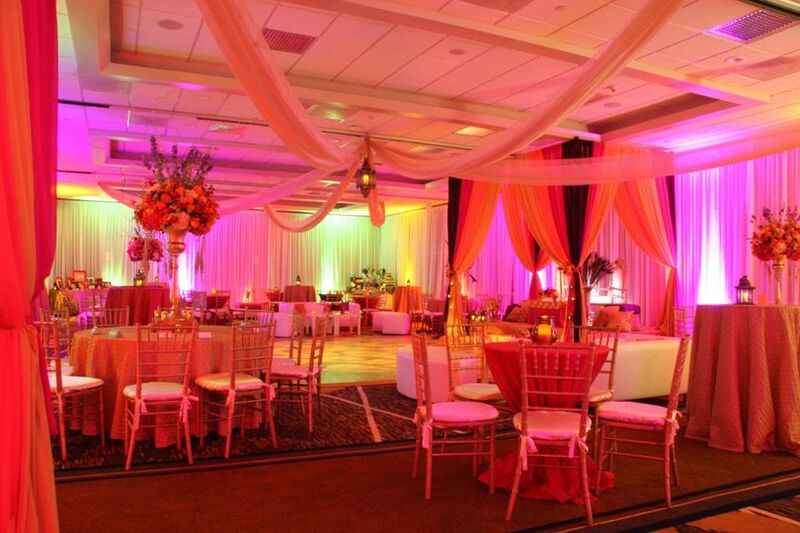 Enthusiastic staff and modern big ballroom is just the ticket for people looking for a plug & play venue.